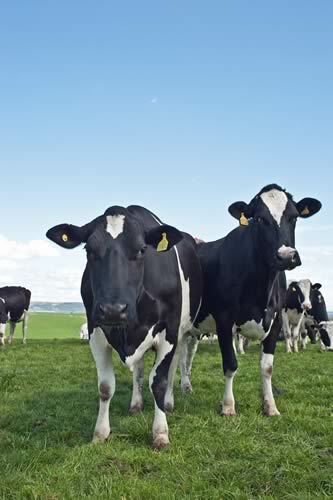 The research, led by the University of Edinburgh’s Roslin Institute, has identified a number of genetic signatures associated with TB resistance in the cows that remained unaffected. Researchers at The Roslin Institute worked on the study with colleagues from the Agri-Food and Biosciences Institute (AFBI) and Queen’s University Belfast. Refining genomic predictors of resistance will be the focus of a new BBSRC-funded study to be carried out by researchers at Roslin, the AFBI and Scotland’s Rural College, the SRUC. “Differences between cattle in their genes is not the only factor in determining whether the animal will get bovine TB or not; various environmental factors as well as differences in the TB bacteria may also affect susceptibility.